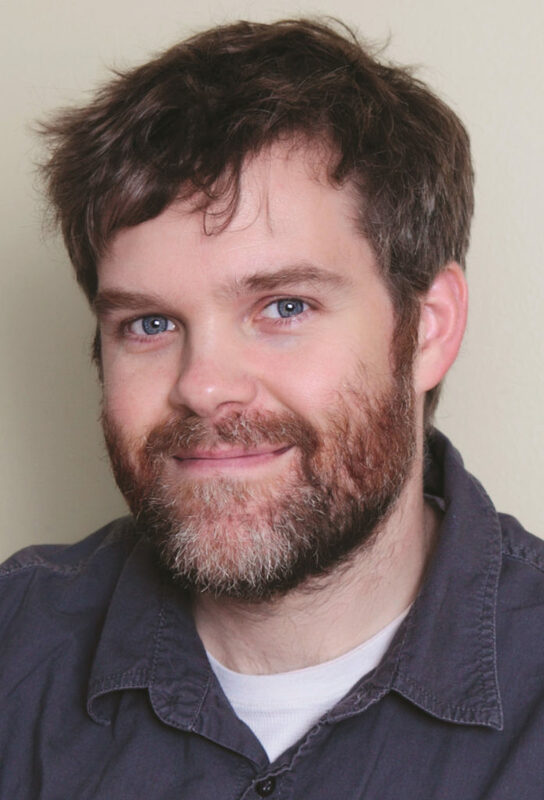 Jeffrey Brown is the author/illustrator of the bestselling Star Wars: Jedi Academy series and Chronicle’s Darth Vader series. 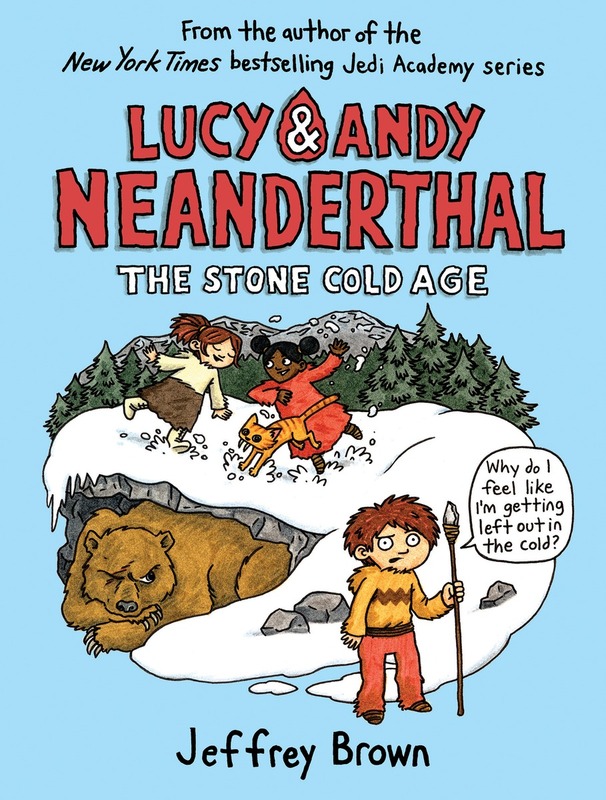 His latest graphic novel series Lucy & Andy Neanderthal chronicles the adventures of Neanderthal siblings Lucy and Andy. The second installment is Lucy & Andy Neanderthal: The Stone Cold Age. Weaving together humor and non-fiction, this series has already garnered attention – including a new deal with Amazon to develop Lucy and Andy into a TV series School Library Journal praises “Kids will learn a great deal about the Neanderthals while laughing their way through the story.” Jeffrey resides in Chicago with his wife and two sons.